Chris Russo made back page headlines in yesterday’s paper when he called out his former partner, Mike Francesa, for going easy on Alex Rodriguez. Chris Russo admits himself that he’s “buddy buddy” with MLB commissioner Bud Selig, and spoke about how everyone in the business has their own “favorites.” Alex joined Mike in studio along with his lawyer, Jim McCarroll, fielding questions from The Sports Pope. What do you guys think? Was Mike giving A-Rod a “soft landing”? 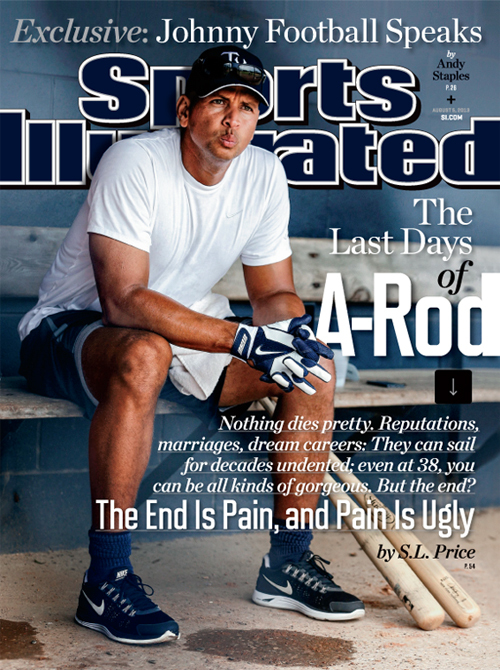 With all the drama and news surrounding Alex Rodriguez, it doesn’t come to much of a surprise to see him don the latest cover of Sports Illustrated. It’s hard to tune into a television station these days that doesn’t mention his name. Major League Baseball is set to lay the hammer down on A-Rod and make him serve a suspension immediately. Apparently, Alex’s people and MLB are currently in talks to avoid a lifetime ban from the sport. Triple Play! It’s a Triple Play! They got a Triple Play! The Super Bowl is now over. 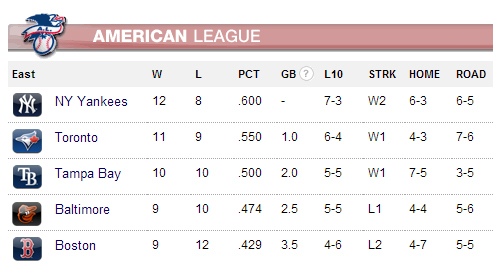 We’re still in the midst of both the hockey and basketball season, but don’t fret Yankees fans. Pitchers and catchers report to Tampa on February 12th. Position players will follow on the 17th (full squad). Opening Day is 56 days away! It can’t come soon enough. Thanks to Flip Flop Fly Ball for this wonderful infographic. It’s pretty self-explanatory. The Yankees have signed Andy Pettitte to a 1-year minor league deal worth $2.5 million. The team is thrilled to have 240-game winner back. Who saw this coming? I can’t say I did, although when I first heard he was retiring I thought he would have an itch to come back. The man is only 39 years old, and that’s not so “out there” considering how many pitchers play into their 40’s these days. The Yankees rotation looks like this as of now: Sabathia-Kuroda-Nova-Pineda-Hughes-Garcia. When, and IF Pettitte makes it up to the major leagues, someone is going to have to bepushed out of the rotation. Obviously, we can’t predict the future (injuries, trades, etc. ), so there might even be a spot available depending on how the season plays out. 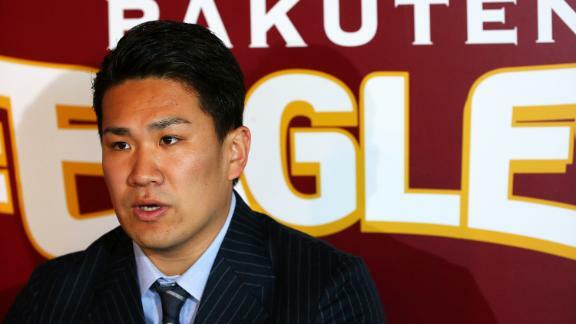 It’s going to take some time for him to get in playing shape, so he won’t be joining the team anytime soon. Yankees Universe has a really great love and admiration for Andy. The outpouring from fans in response to this news clearly shows how happy we all are to have #46 back. The man came to spring training this year as an instructor, and he clearly got that itch to put the pinstripes on again. Welcome Back, Andy. Chris “Mad Dog” Russo reunited for a segment on Mike Francesa’s show on Radio Row in Indianapolis. It’s almost as if the two never split up. I don’t know about you guys, but I wish these guys were still back on the air together. It just seems so right.